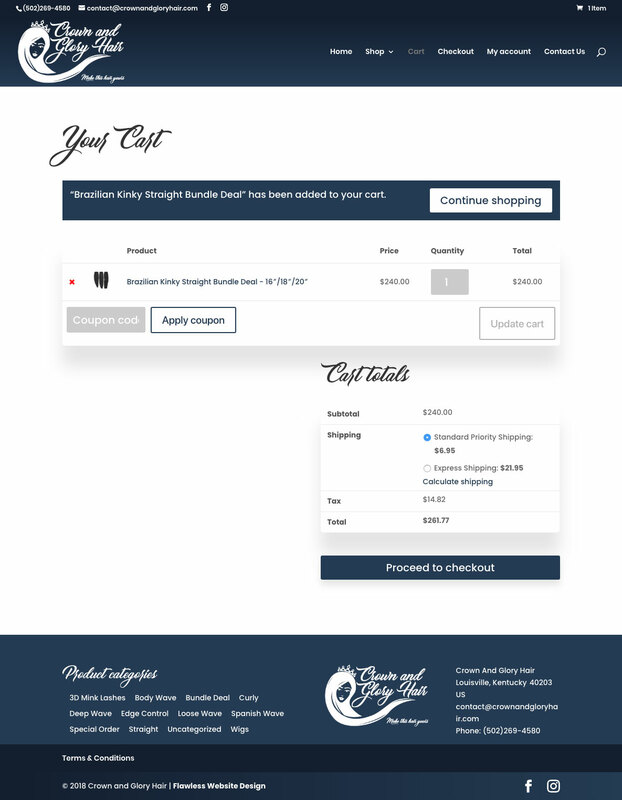 By developing the crown & glory hair extensions e-commerce website design, Phyllis is now able to display and sell a vareity of hair extensions, lashes, wigs and more. 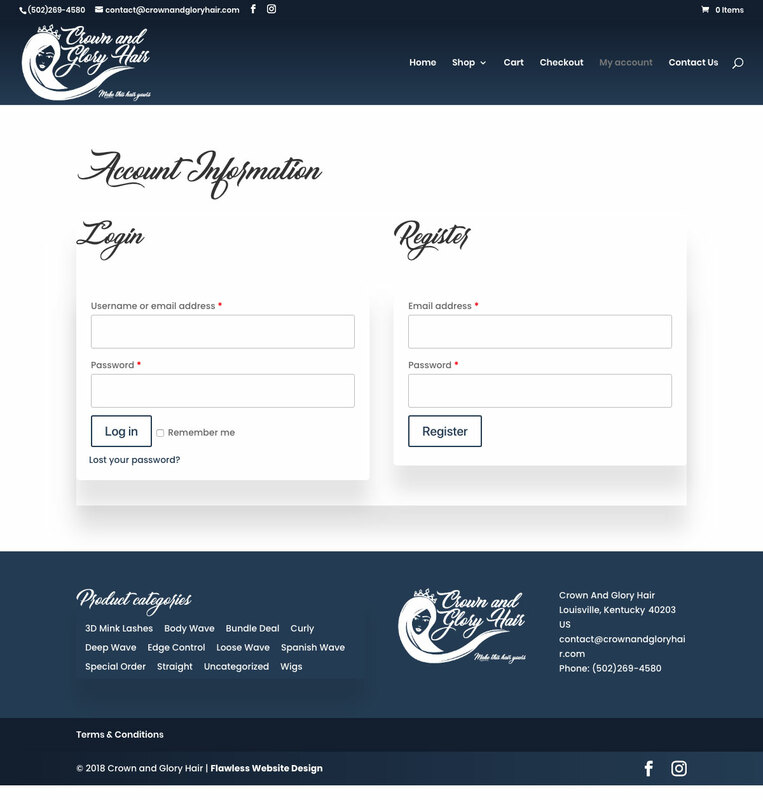 When Phyllis contacted us to design the Crown & Glory Hair website design, she was looking for a clean, modern website design that was easy to manage and looks professional. Starting with the logo design, we helped create this brand from the ground up. 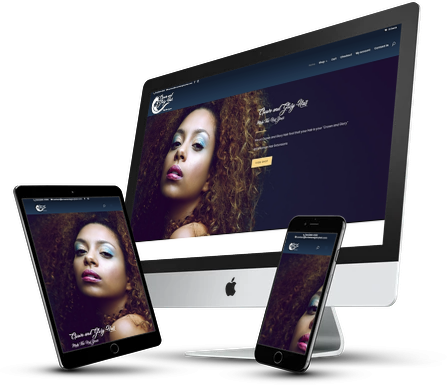 We took our time to develop the Crown & Glory Hair website so that it is engaging, has the right functionality, and matches the brand vision. The Crown & Glory Hair logo was designed to be sleek, modern, and stylish. We were asked to design a beautiful woman with long, flowing hair with a unique script style font. We have taken several of the photos on Crown & Glory Hair, including the floating bag on the homepage with the logo that we designed.  We created a custom email template to match the brand with the right colors and logo. Now, when they send out an email blast, it looks professional.